Definition at line 1639 of file CCopasiXMLParser.h. Definition at line 1647 of file CCopasiXMLParser.h. 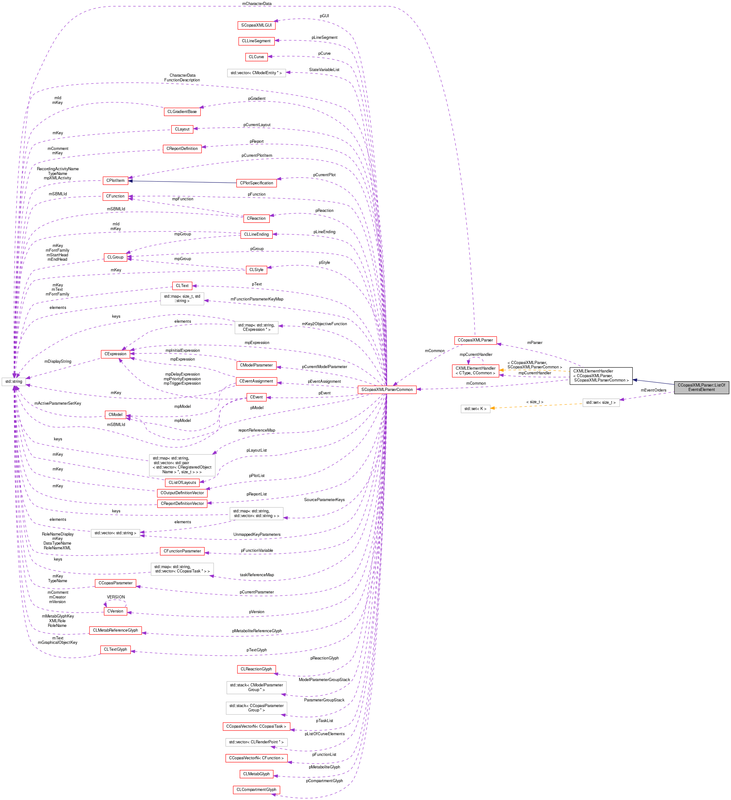 Definition at line 3090 of file CCopasiXMLParser.cpp. Definition at line 3095 of file CCopasiXMLParser.cpp. Definition at line 3142 of file CCopasiXMLParser.cpp. 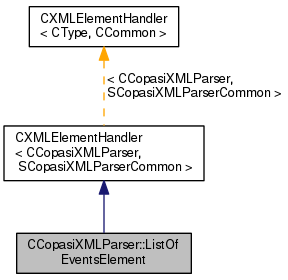 Definition at line 3100 of file CCopasiXMLParser.cpp. Definition at line 1656 of file CCopasiXMLParser.h.